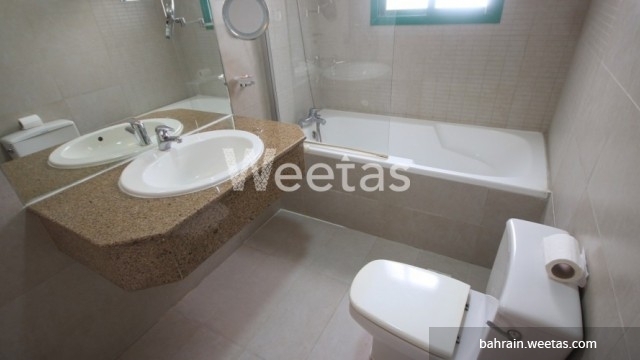 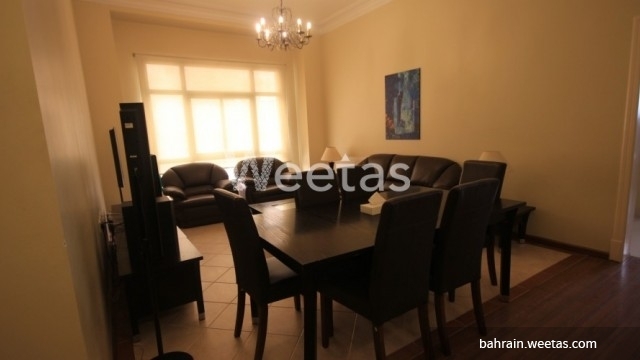 Exceptional apartment located in a modern high rise residential tower in Bahrain. 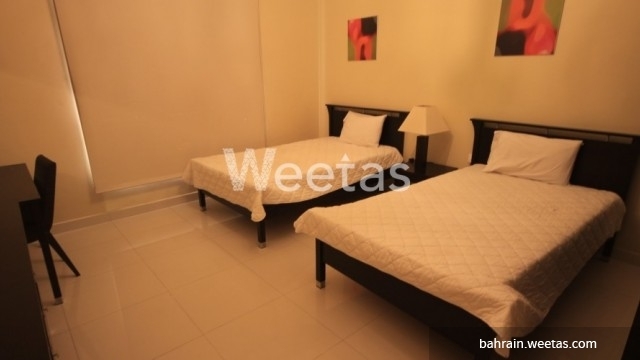 The apartment has access to a wide range of amenities including swimming pool and fitness gym and steam bath. 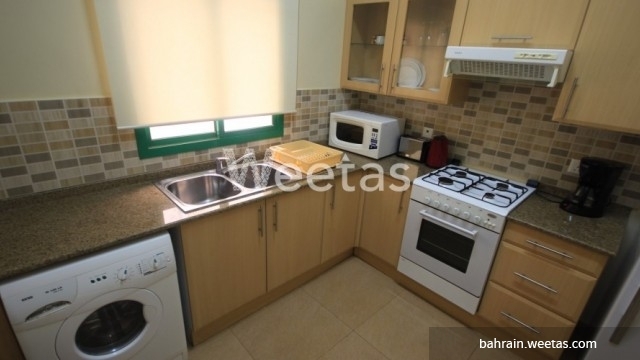 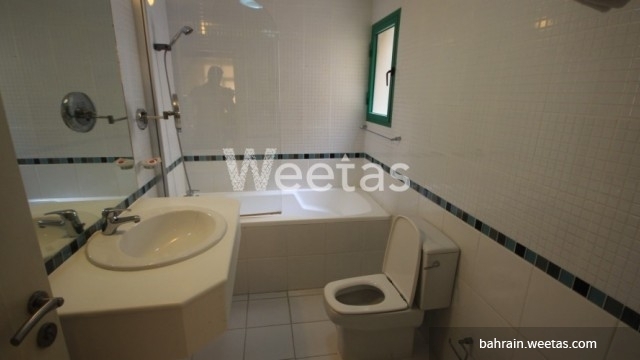 It is fully furnished and has a closed kitchen equipped with all needed appliances. 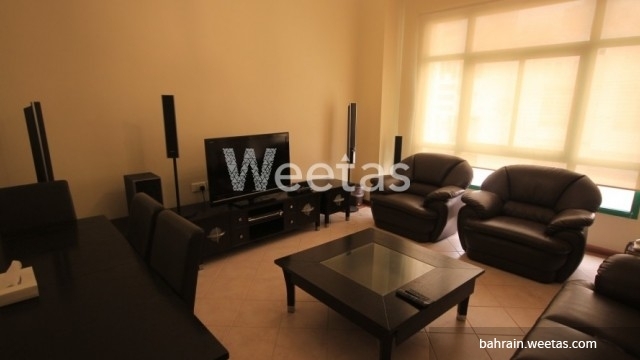 Rental price of the apartment BHD600, call us now to get full information.